We are pleased to announce that we are now able to supply the Quad band A75 smartphone .The device runs Android 4.0 Ice Cream Sandwich and sports a large, 5″ WVGA screen. As a dual SIM phone, 2 sims can be used on standby at the same time and users can choose which sim they wish to make outgoing calls from. The device is ideal for those who wish to avoid hefty roaming charges while abroad as you can purchase a local sim card for data and outgoing calls while still receiving incoming calls on your usual number. 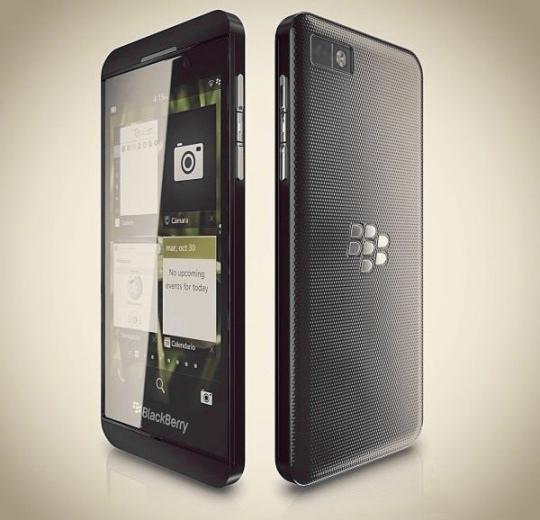 It can be used with a personal and work sim to avoid users needing to carry a second phone. It is also ideal where customers make frequent International calls and already use an International sim. 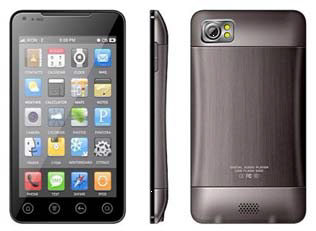 The handset also features an 8MP camera and uses a MTK6575 CortexTM-A9 1GHz processor and has 512MB RAM and 2GB ROM (Micro SD slot supports up to 32GB). New independent YouGov research out this week suggests that almost half of UK mobile owners now use smartphones (47%), with a predicted steady climb to over 55% of the total market likely within the next 12 months. Fuelled by the continued success of its iPhone, Apple is out in front with a 29% share of smartphone sales but Samsung (20%) and HTC (16%) are gaining ground fast, while BlackBerry (17%) is also attempting a fight back. Based on its findings, YouGov expects Samsung to do well in the months ahead because the manufacturer has a firm presence in both the smartphone and feature phone markets, putting it in a strong position to tempt loyal users across to cleverer devices. That said, Nokia is still the most popular brand among feature phone owners with a 43% market share in the UK. Leading with its Microsoft-powered Lumia range, the mobile veteran is hopeful of a turnaround in the smartphone market where it currently holds a 9% share. According to YouGov, the road ahead for everyone is unlikely to be easy in terms of upping market penetration, with well over a third of feature phone users saying they “have no need of a smartphone”. Last week the big names in telecoms gathered in Barcelona for Mobile World Congress 2012, which is like a ‘Cannes Film Festival’ equivalent for phones. Over 60,000 people attended across the five day event, to see the unveiling of many new devices, technologies and services. So what grabbed the headlines this year? A key theme from last week was the continued focus on smartphones. With Apple choosing not to attend, HTC announced its ‘supercharged’ OneX , OneS and OneV models. Chinese manufacturer Huawei caused a stir with its impressive Ascend line-up, while Nokia unveiled a 41 megapixel camera phone! Samsung’s success in the mobile space got a further lift with the Galaxy S2 beating the iPhone to win Best Smartphone prize at the Global Mobile Awards. The hardware buzz at this year’s event was around larger touchscreens, with 4.3” – 4.7” screens becoming the norm and a move towards ultra-slim mobiles. Quad core processors also made their debut in devices, boosting battery life and supporting faster web browsing. Looking further ahead, NFC (Near Field Communication) and LTE (Long Term Evolution 4G) are ones to watch. The Vodafone Visa worldwide partnership which was announced at Mobile World Congress is paving the way to consumers being able to pay for goods and services with a simple wave of their mobiles. LTE, on the other hand, is all about the network and promises improved speeds and a far richer data experience. 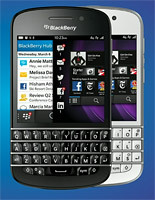 Coming out of this year’s event we expect Android, particularly with Samsung and HTC, to dominate high-end devices alongside Apple, with RIM pushing hard in the consumer space. Microsoft will become more of a driving force in mobile with Windows 8, while smartphones and 3G devices will filter through to all levels of the PAYG market. Barclays has launched allowing its customers to send money to any UK bank account using a mobile phone number.The free service links a customer’s mobile phone number with their bank account allowing payments to be sent without a bank account number being disclosed. To send money, customers must download the free Barclays Pingit app which is available for the iPhone, Android and Blackberry.In order to receive payments, customers must register their details online via the Pingit website. You are currently browsing the archives for the Devices category.